Academy of Art in Szczecin is the first public university in Poland offering education in various fields of art. The aim of Academy of Art is to promote talent and protect artistic freedom. Through its scientific and artistic activity, it integrates and stimulates creative environment to create beauty in all fields of social life. Academy of Art offers education based on the tradition of national culture and the world culture, in collaboration with artistic schools in Poland and abroad. Centre for Creative Industries was established in 2015. 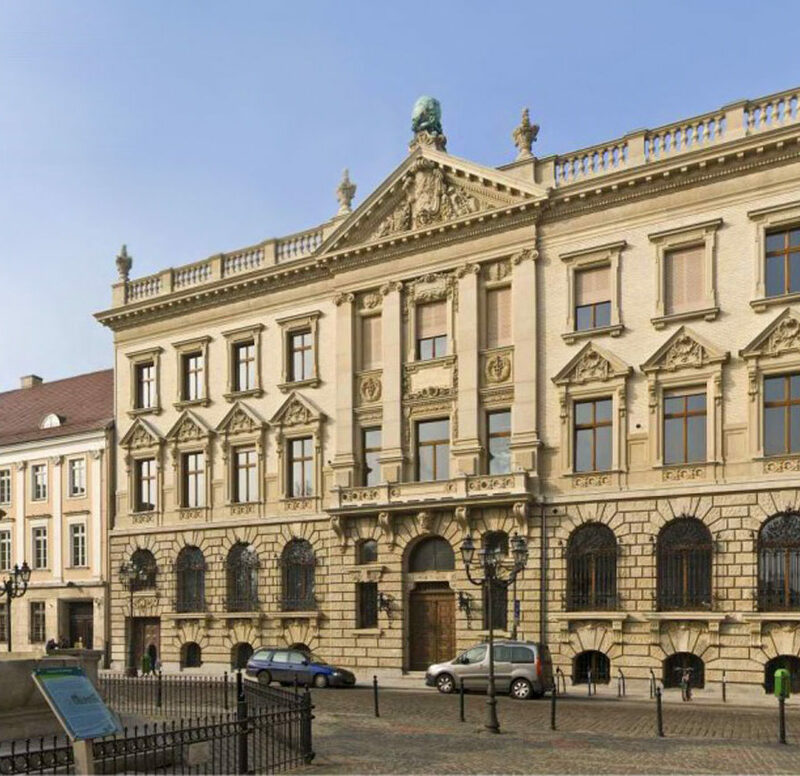 It is a unit made for the transfer of knowledge and technology of the Academy of Art in Szczecin. CCI is a combination of 16 professional laboratories and the knowledge and creativity of academics and designers of the Academy of Art.